Scan equipment QR Codes (created with iQagent Enterprise) to immediately display relevant live process data, schematics and resources for points of interest. 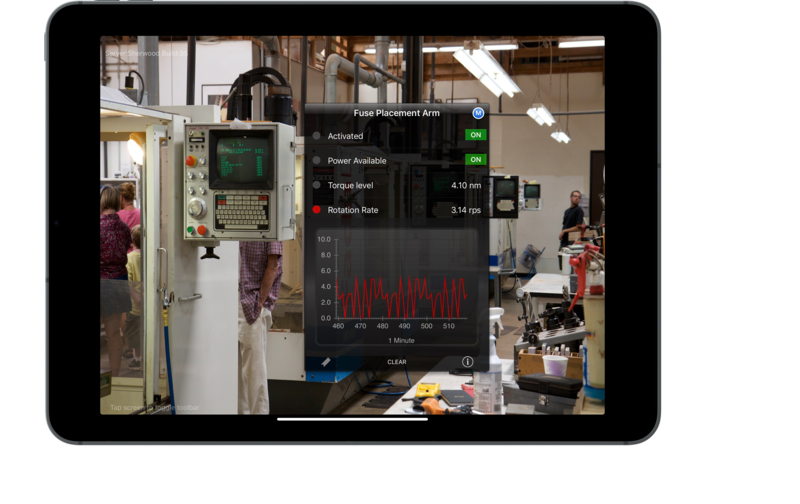 Capture real time video or snapshots including the equipment, live data and notes. 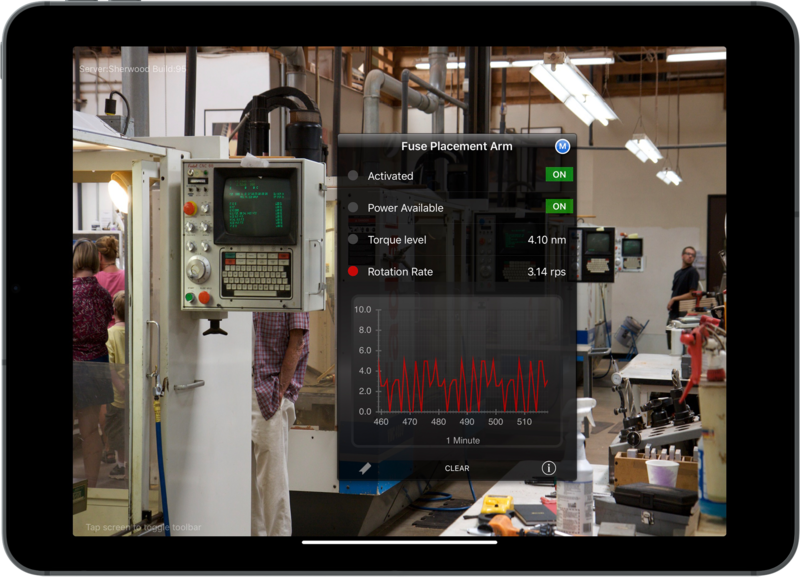 Annotate the screen with your finger, and email the snapshot or video to technical support staff in seconds. Receive alerts and emails when process data values cross the line.